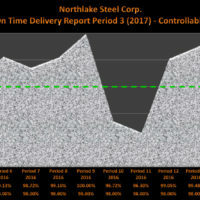 We have continued to meet and exceed our on time shipping goal average. 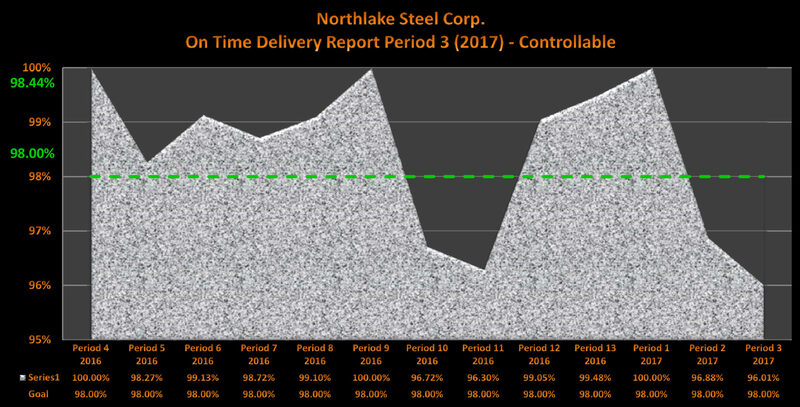 The below chart represents our Northlake Steel 2017 period 3 on time delivery report for all controllable shipments. Northlake started in 1977 as a 10,000 square foot facility in Mentor, Ohio. 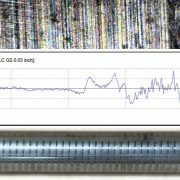 At that time we had only a handful of machines and operators producing turned, ground, and polished steel shafting. In 1979, we relocated to a 40,000 square foot facility in Valley View. We then moved into our current facility in Valley City in 1995. This was an 82,000 square foot facility built for cold finishing. 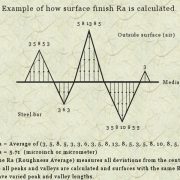 At that time, we installed a cold drawing line to produce cold drawn bars up to 6” round. In 2013 we added 45,000 square feet to improve manufacturing efficiency and allow for additional equipment to be installed. We also added 4,500 square feet of cold storage to increase our existing floor space and improve material flow. We currently have over 130,000 square feet of production and inventory space. 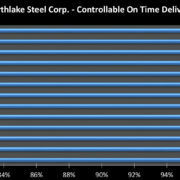 Northlake Steel is a lot bigger and does a lot more than we did in 1977, but one thing hasn’t changed at all – our commitment to quality. Our goal for the future is to continue growing our business by providing our customers with world-class products and services. 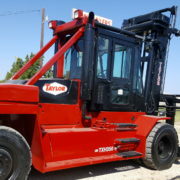 ← Lift Truck For Sale!